Unemployment in Britain is now over 2.5 million, with young people being especially hit; people under 25 account for about 40 percent of the unemployed and according to latest figures youth unemployment stands in excess of 1 million. Any day you visit the jobcentre it is literally bursting with people competing for jobs and the chances of finding work are getting less and less. In our region so many factories, pits and traditional heavy industries have closed down that the only places to look for work appear to be Tesco, Asda and McDonald’s. This entire experience is depressing and degrading, how many times must you apply for a job and never even receive a response?! Unemployment in Wales has been a serious problem for some years, but recent reports by the Office for National Statistics and subsequent work by University researchers show that the scale of the problem is huge. Two Welsh Council’s Blaenau Gwent and Merthyr Tydfil now rank in the top ten of Britain’s worst hit areas with a study by Sheffield Hallam University claiming unemployment rates of 17% and 14.9%. The report claims that Wales is hit much harder by unemployment than official statistics for those claiming jobseekers allowance suggest. With thousands of school leavers entering the jobs market and thousands more being thrown off Incapacity Benefit by bonus hungry health ‘professionals’ at private company Atos; it leads any sensible and thinking person to ask, how are people in Wales supposed to find work? In days gone by when the British working class had a strong militant communist party, mass marches, riots and street fighting with the police and state forces forced from local poor committee’s money and food to keep people from starving. All we remember of these days is the Jarrow March. But the reality of the fight for jobs back in the 1920’s and 30’s is much different from the toned down sanitised history we’ve been fed. A starting point for young workers must be to read Wal Hannington’s book Unemployed Struggles. Hannington was a leading member of the Communist Party of the time and led the National Unemployed Workers Movement. 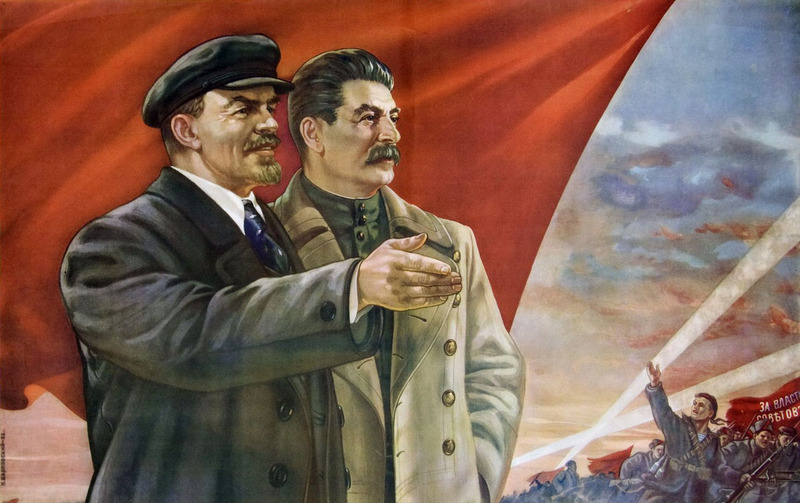 Radio 4 recently broadcast a biased history of these struggles, but the first hand accounts contained in the programme are well worth listening to and learning from. Listen to the unemployed struggles of the 20’s and 30’s. 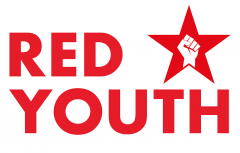 Read Red Youth – Who stole our Future? Watch Red Youth – Remember October!